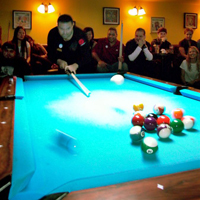 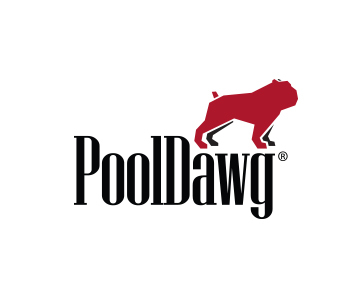 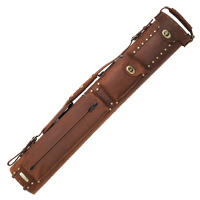 Here at PoolDawg, we carry a lot of pool cue cases. 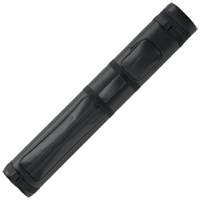 Generally speaking though, they fall under just a few style categories – soft cases, hard cases and box cases. 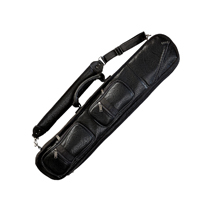 Each style has key advantages, whether it be total weight, cue protection or just looking completely awesome. 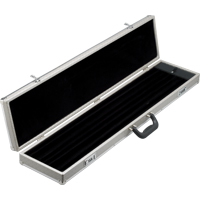 In addition to the standard style categories, we’ve also broken out our leather cases into their own category, as we have both soft and hard cases that come in leather.